Is your lawn looking a little rough? 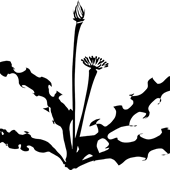 Contact us to see how we can get rid of your weeds and bring your lawn back to being healthy and looking great. ailing lawn into a healthy weed-free lawn. Beautiful lawns don't just develop on their own. 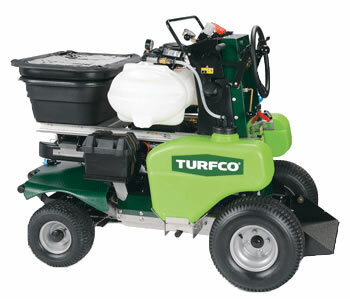 Our fertilizing and weed control services will take your lawn to the next level. Aeravating helps roots grow deeper and produce a stronger, more vigorous lawn without making a mess of your lawn. Great for any property! Better than aerating. 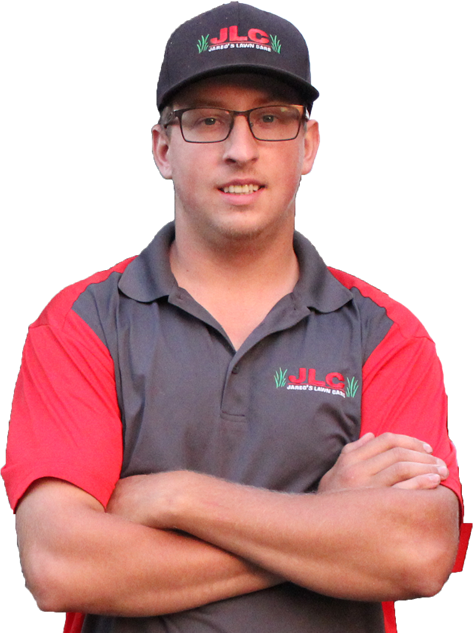 Our customer service is about communicating with and responding to our client's lawn care needs in a timely manner. Contact us to see why we offer the BEST residential snow removal service available in Brainerd & Baxter, MN. We make it easy for our clients to manage their account. Our Client Portal allows our clients to make a payment, ask a question, view all open requests, update their credit card and/or your contact information. Contact us if you do not have a username and password. Stay up-to-date by checking here when a snow event occurs. We will post any information that pertains to snow removal activities. Weather forecast is for snow until about 1pm today. We will start our routes as soon as the snow event comes to an end. Need your leaves hauled out? you rake them - we take them! We make it easy for you to get rid of leaves. 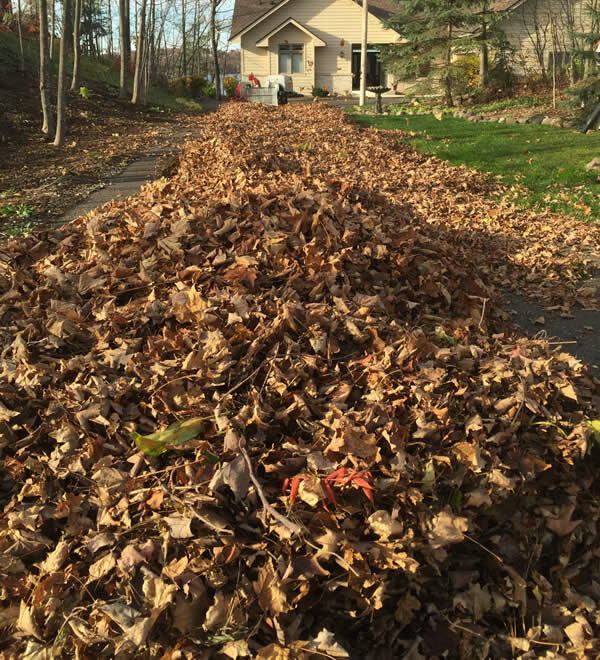 If you cleaned your yard and put all of the leaves on a pile we can come by and pick them up and haul them to the disposal site. Our schedule fills up quickly so call us today to get scheduled. If you're tired of snow plows driving on your lawn and ruining it, not to mention piling up high snow banks along and at the ends of your driveway, give us a call! High piles of snow prevent you from seeing oncoming traffic as you are backing out of your driveway and who wants to always fix the lawn damage in the spring from what the snow plow has done. We can solve those problems along with giving you the most cost effective and efficient way to clear snow from your driveway. It's not too late to take advantage of our services for 2017, Call now, 218-454-0604! Take control of your lawn by controlling what grows in it. Make proper fertilizing and weed control part of your entire plan to keep it looking great all season. Adding adequate microbes to your lawn is an important factor in maintaining a great lawn. 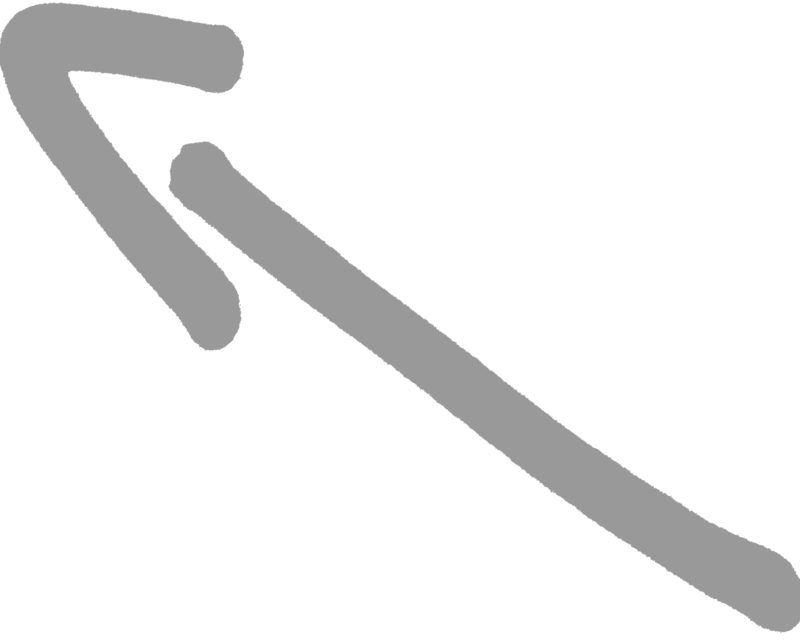 Microbes make nutrients available to living grass plants. Insects and fungicide can create problems with your lawn. If you are seeing patches, rings, or thinning grass we can provide a solution to remedy those problems. Your soil needs to consist of all the micronutrients required by mother nature to grow beautiful grass. It requires different care than what your grass & roots require. Lawn diseases occur when environmental conditions (weather, management, and/or site conditions) become favorable for the buildup of the pathogens. We use snow blowers. 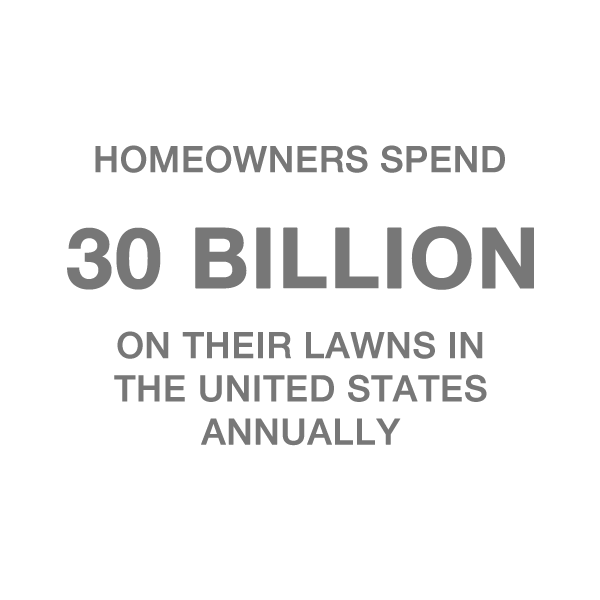 No need to worry about fixing a ruined lawn in the spring. We automatically show up after 2 inches of snow. Have you ever wondered how the neighbor got his or her lawn looking so beautiful? It just doesn't happen on its own. Your front lawn makes or breaks the first impression someone gets of your home. A beautiful green and healthy lawn starts, literally, from the ground up. It's a combination of a number of things such as aerating, fertilizing, removing thatch and weed build up, proper watering, soil amendments, and microbes in the soil. 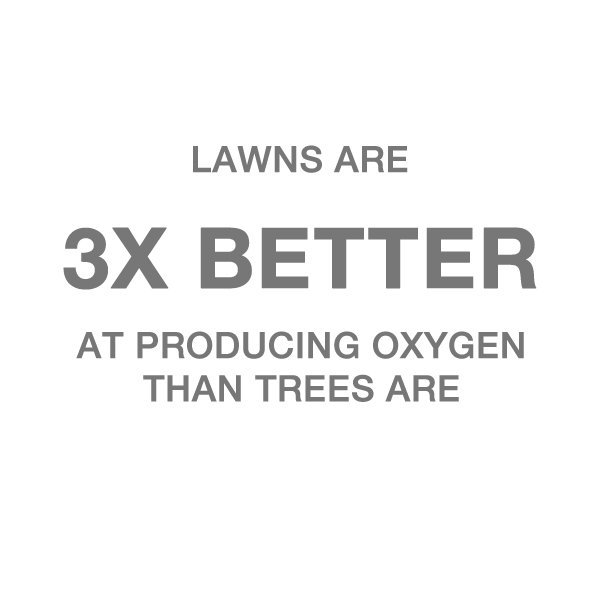 Contact us to see how we can get and keep your lawn looking great! 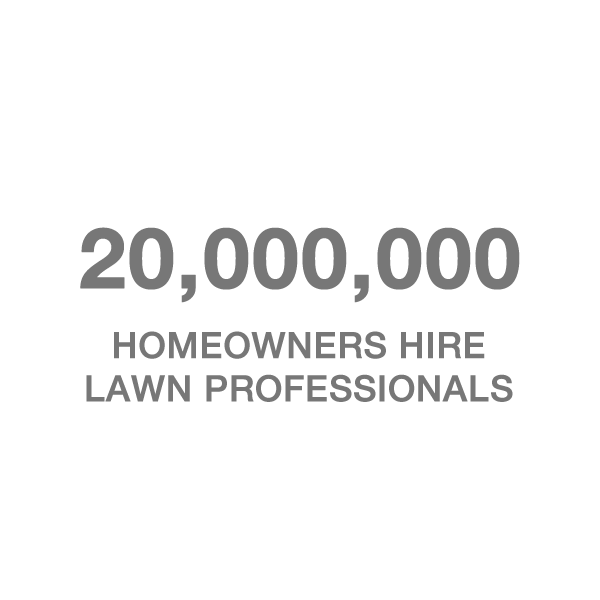 Our goal is to provide lawn services that exceed our customers expectations. In early Summer we apply weed control to kill the existing weeds and fertilizer to feed the turf. In mid Summer we apply a soil conditioner that improves your soil's texture and nutrient-availability of your soil. In late Summer we apply a slow release fertilizer and/or weed control to kill any remaining weeds. In late Fall we apply a fertilizer to provide the lawn with nutrients to service our Minnesota winter and prepare for the spring. It promotes deep root growth along with greening it up in early spring. our property...it is so wonderful!! We have never seen our property look so great!! We could not believe the pictures that Jared sent us after all the cleaning out that he did.....fantastic!!!! We use an impressive line of products and services that produce outstanding lawn care results not to mention the benefits our customers expect. 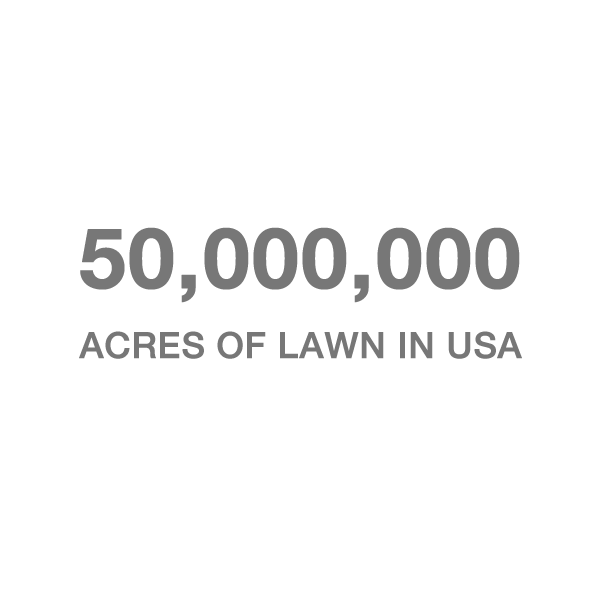 We are committed to helping our customers enjoy a beautiful and healthy lawn all season.